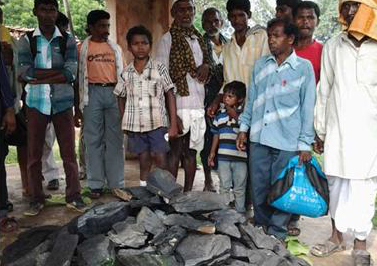 Chhattisarh tribals’ resistance to coalmining has found strong support from 14 states, whose representatives gathered in Gare village of Tamnar block of Raigarh district to protest against what they described as “corporate loot” of the natural resources. The meeting was organized by Mines, Minerals and People (MM&P), a well-known advocacy group, in association with Jan Chetna, a grassroots organization. 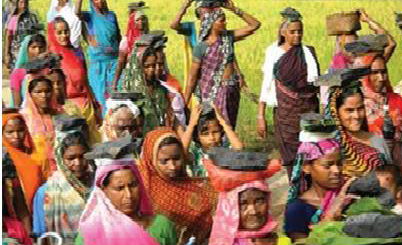 The meeting was preceded by a huge tribal rally, in which tribals from 54 villages came together to oppose proposed coal mining near Gare village’s 72 sq km área, where an estimated reserve of 2,600 million tonnes has reportedly been located. The main slogan of the rally was to break the "coal law", a direct reference to the salt law, which the Father of the Nation broke in April 1930 in Gujarat. He added, however, “If government is not keen to adhere our demands then the villagers’ first right to extract coal cannot be denied. The land owners have absolute rights over the land and in return we will pay the royalties to the government”. Biswas condemned the gruesome violence in Hazaribagh, in which five persons were reportedly killed (click HERE). 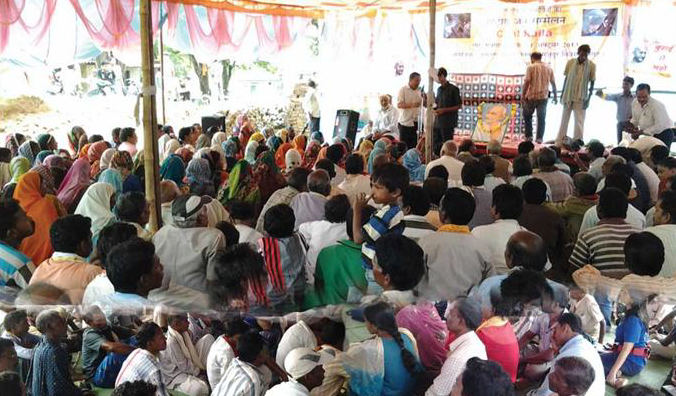 At activist from Telangana said, under the fifth schedule area, there is a need to protect the tribal rights and oppose land grabbing, deforestation and displacement without adequate rehabilitation and resettlement. At the meet, it was suggested that a detailed Social and Environmental assessment of the impact due to coal mining in Tamnar and other coal areas in different states will be very useful to ensure the safety of people fighting at the grassroots level. Speaking on the occasion, Ravi Rebapragada, chairperson, MM&P, said, “We have to bring youth together to strengthen our struggles against the companies (violators), because they are being easily lured by the mining companies. We have to keep fighting and active in our approach to protect our land.” He demanded implementation of the Supreme Court's 1997 Samata judgement for this. Held to mark Mahatma Gandhi’s birth anniversary, October 2, a resolution passed at the Coal Satyagraha insisted on the need for greater assertion for greater community control over natural resources, at a time where the most vulnerable communities are resisting large-scale corporate capture of their lands, forests and minerals.